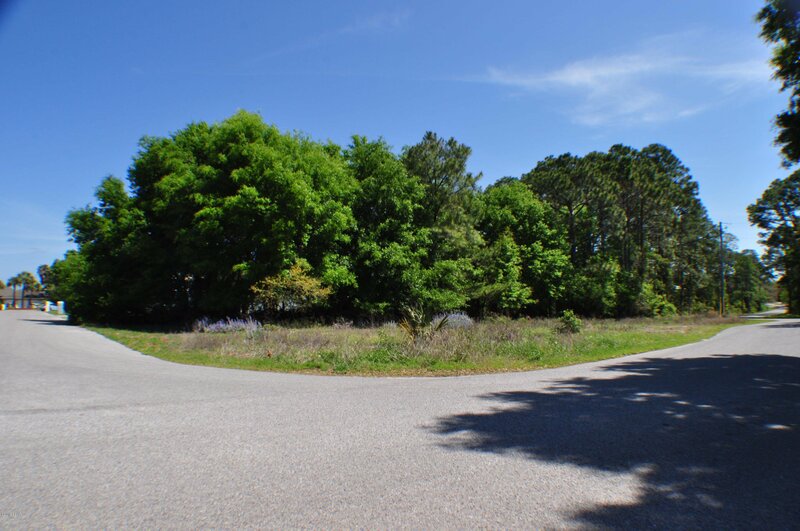 Building lot available in Grand Harbor, Panama City Beach's best kept secret! 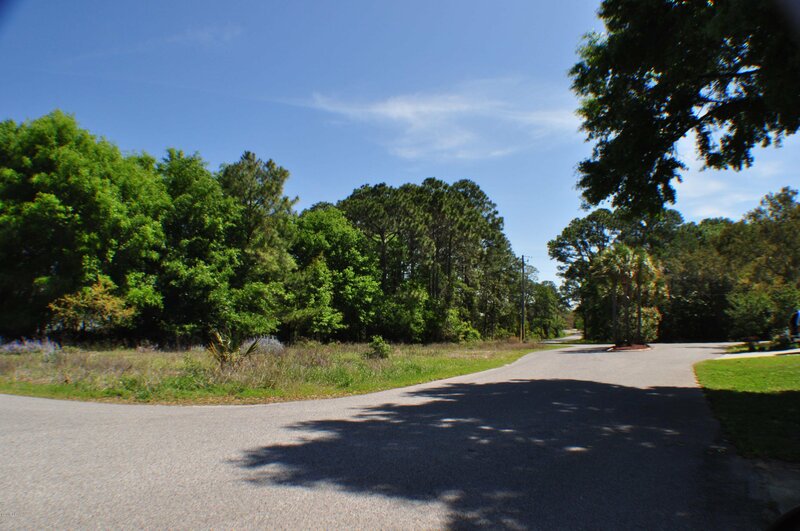 Fantastic building lot in the Grand Harbor community near Bay Point! 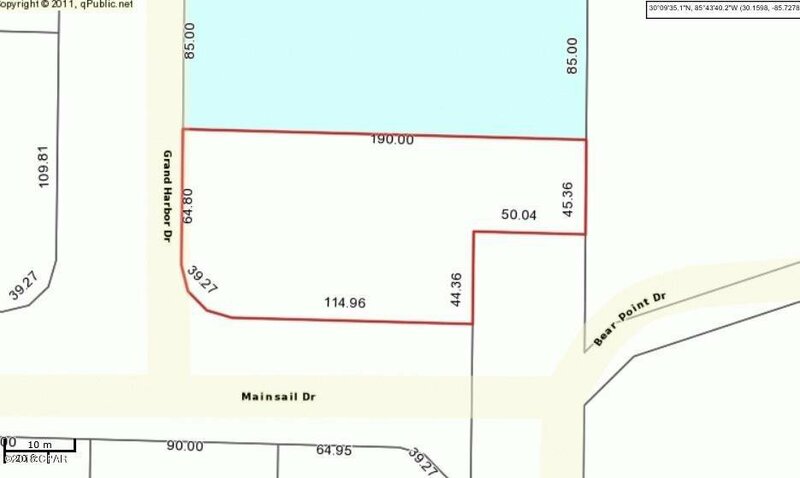 This is a corner lot, approx. 84x162. 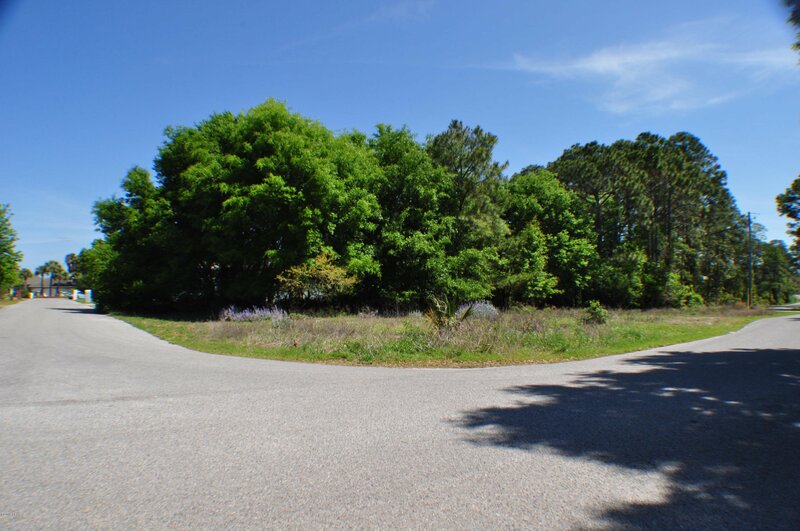 Quiet community, great neighbors and you might even see a deer or two roaming around! 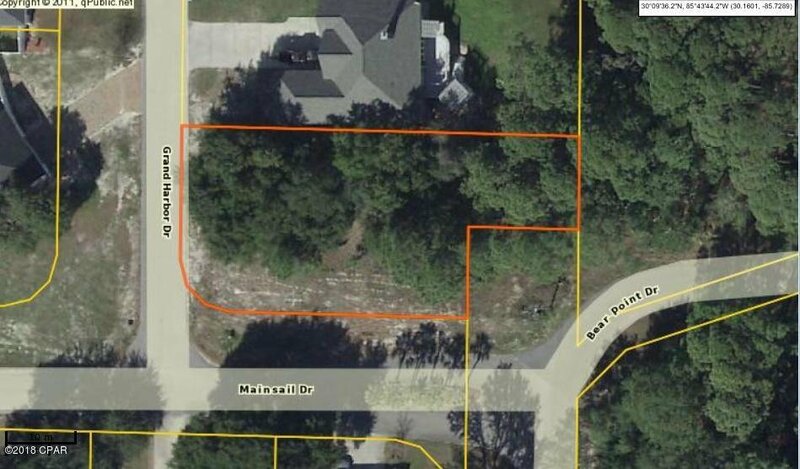 Lots of large, custom built homes and you're just around the corner from Bay Point Marina and golf courses, the Navy base is only 5 minutes away and you're convenient to the beach! All info is approx. and must be verified by Buyers if important. Listing courtesy of Scott Ingraham Real Estate.